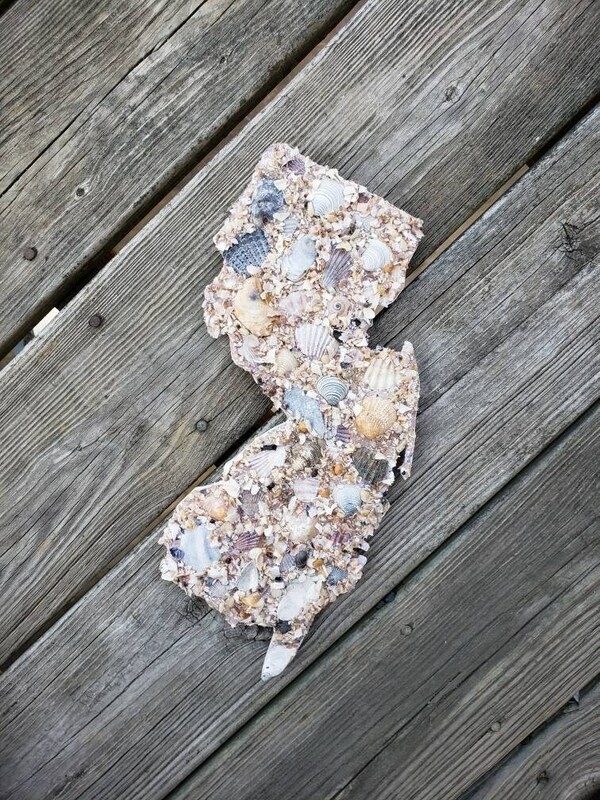 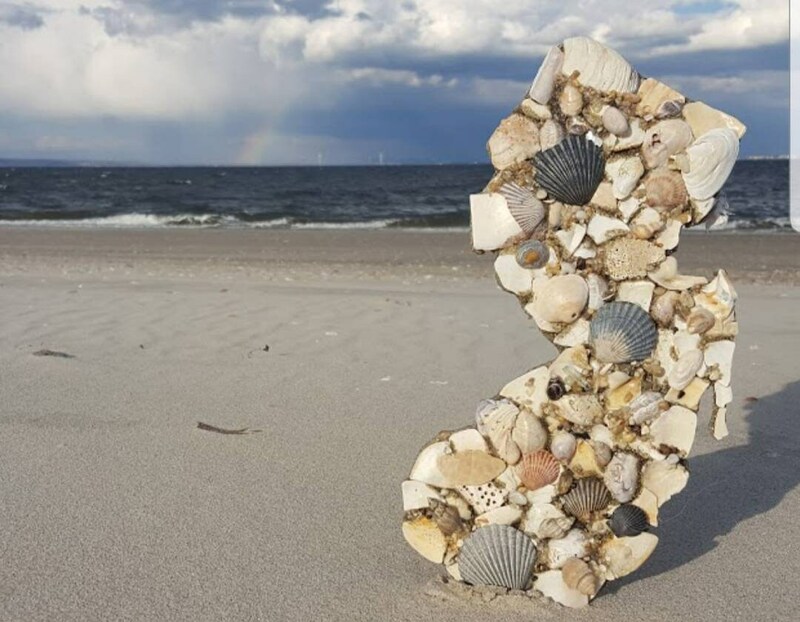 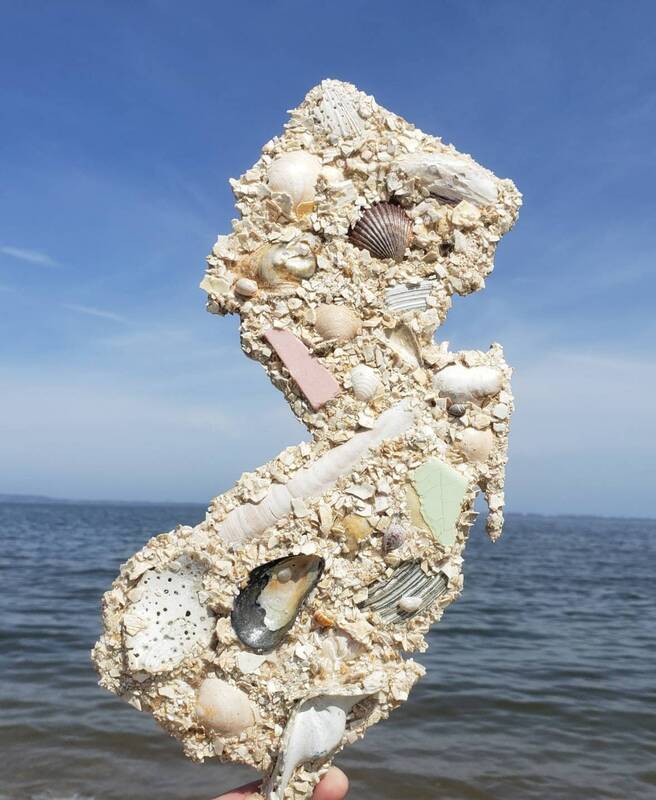 This is a 12" wood NJ covered in shells and sand from NJ beaches. 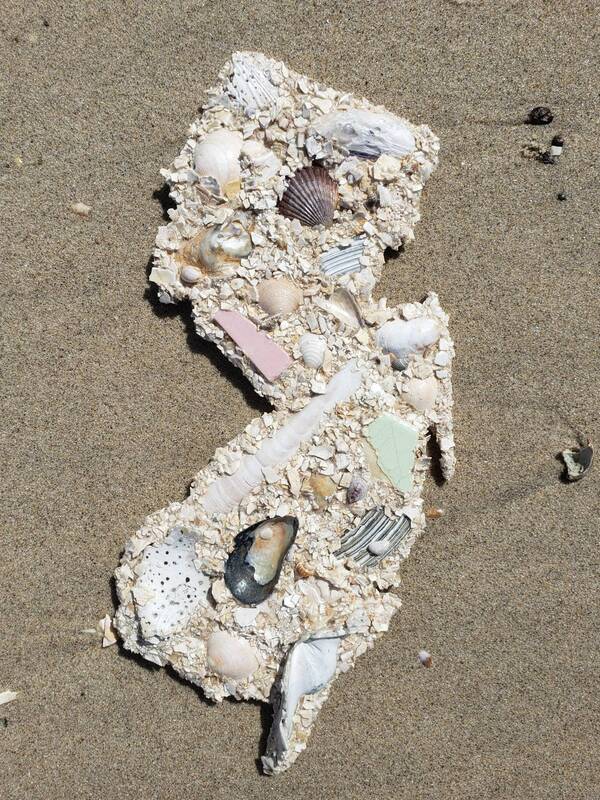 Shells are hand collected from NJ beaches. 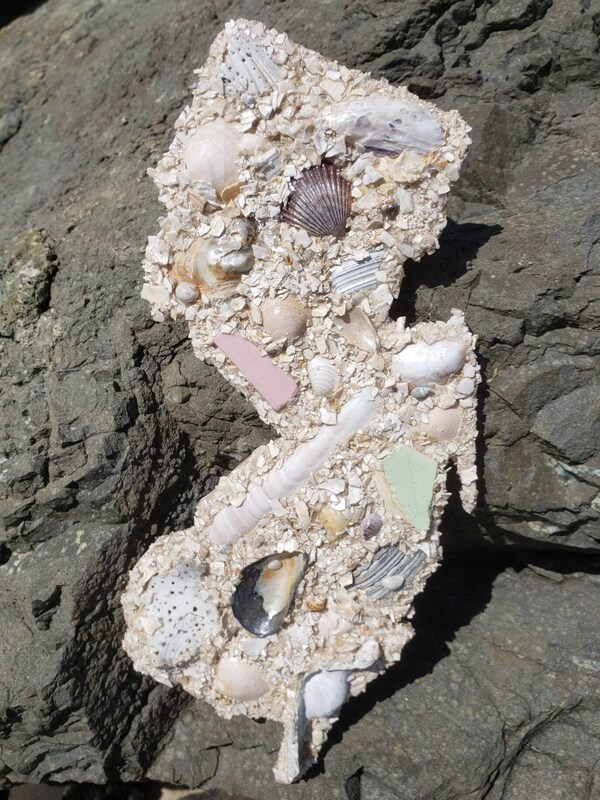 Shell size, shape, color, and style will differ from the photo. 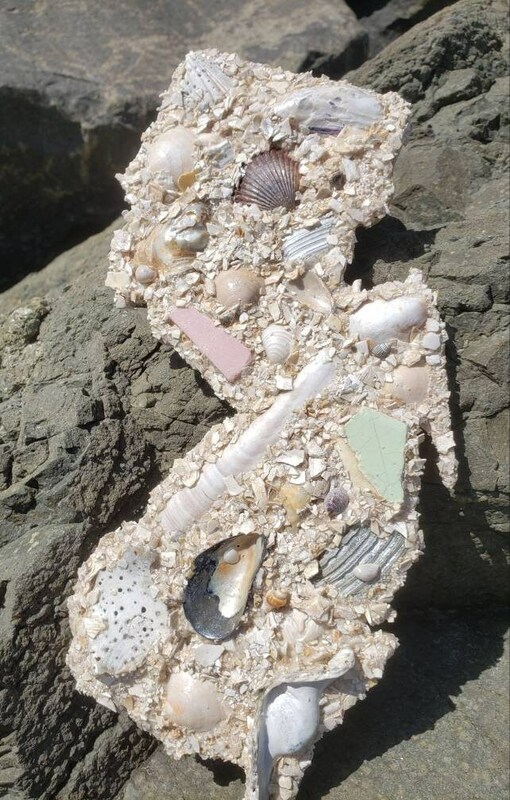 Shells come from nature and due to that fact, every piece is one of a kind and cannot be duplicated. 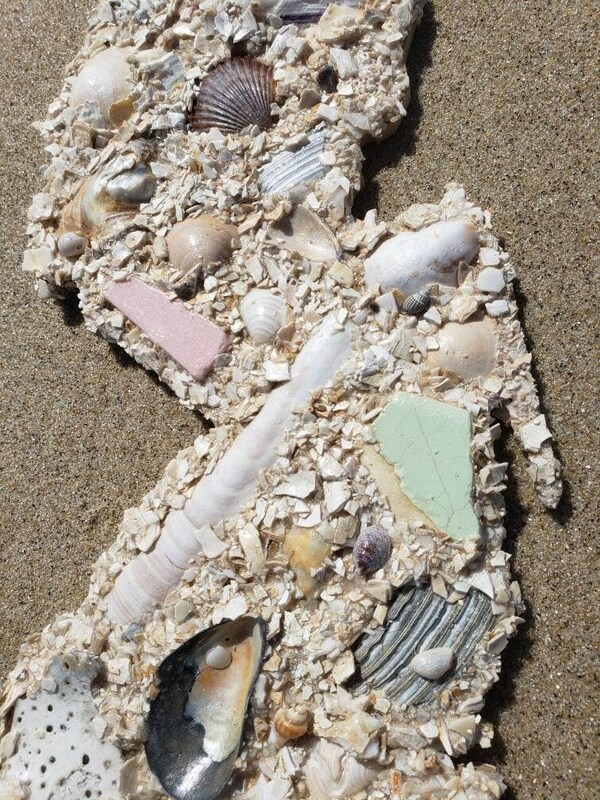 The piece is sealed with a clear sealant that keeps the little pieces of shells and sand from falling off. 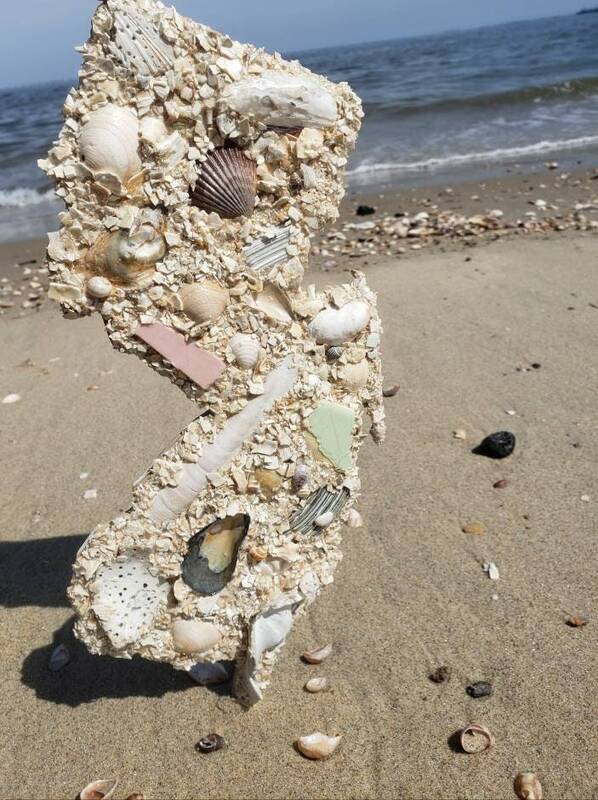 DO NOT hang outside or in direct sunlight. 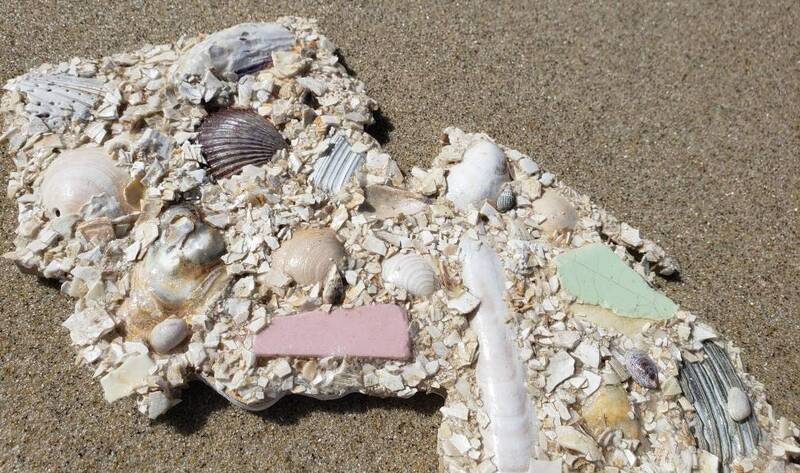 Moisture and/or heat will cause the sealant to soften and shells may come loose.